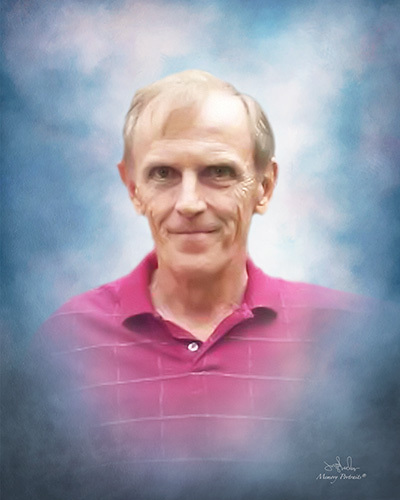 Richard A. Nelis age 66 passed away Feb. 9, 2019 at his home with his family at his side. He was born in East Pittsburgh; March 30, 1952 to the late Frances M. Mogus and Charles F. Nelis. Richard worked in the printing business over 30 years. He was currently working for the Thorn Hill Printing in Cranberry where he was a hard worker sometimes working 7 days a week. He was an avid Steelhead fisherman at Lake Erie, using his own hand tied fishing flies. Richard was a good cook feeding everyone who visited the home, enjoyed gardening. Putting up Christmas lights and took great pride in his yard. He is survived by his wife of 10 years; Maribeth Morey Nelis, his children; Tara (fiancée; Donald Lake) Fields, Brian Fields, stepchildren; Erin Toth, Adam Toth and Andrew Toth, a grandchild: Lukas Baldwin, 3 sisters Eileen Castelli (the late Sal), Vivian(Mike) Scholze, Nancy Massie (the late Bob); 3 brothers; Chuck (Karen) Nelis, Fran Nelis (the late Cheryl), Art (Sue) Nelis; many nieces and nephews and Richard’s precious pets Murphy, Lucy, Sami, Miller and Ethel. Friends will be received Monday 4-8pm at the Copeland Coraopolis Funeral Home, 867 Fifth Ave. where a Service will be held Tuesday at 1pm with Rev. Robert J. Wacker officiating.